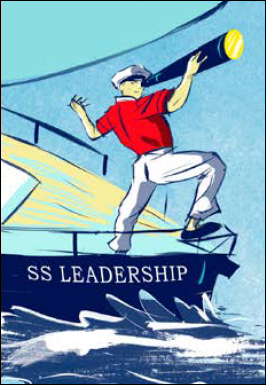 Over the last 10 years, we have personally transformed more than 10,000 leaders in organizations around the world, helping them to uncover their purpose and lead more authentically while dramatically improving their professional and personal impact. That kind of breadth, depth and expertise puts us among the rare few in our field who truly know what works in the practice of authenticity and purpose. Our corporate programs are offered to the public in the US and Europe several times per year. Face it: If you don’t know your purpose, you can’t fully live it. If you aren’t living it, you can’t lead from it. Leading From Purpose will help you do both. 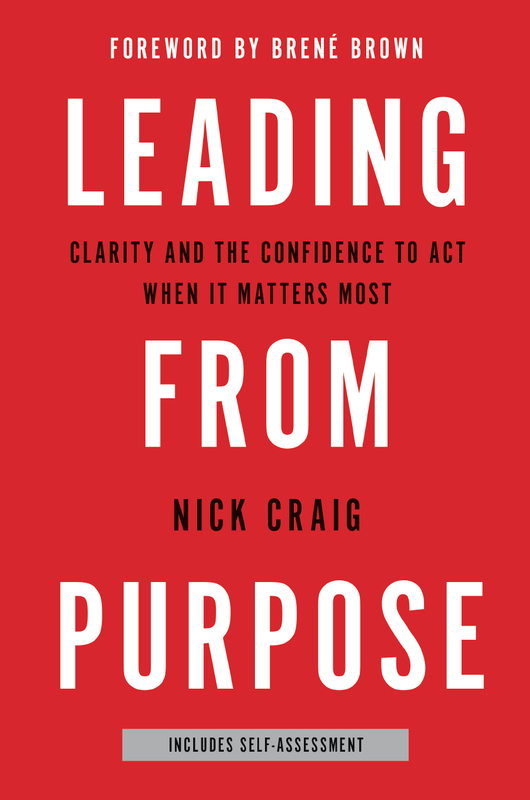 Founder of the Core Leadership Institute, Nick Craig, offers a new and highly-actionable approach to the concept of purpose. 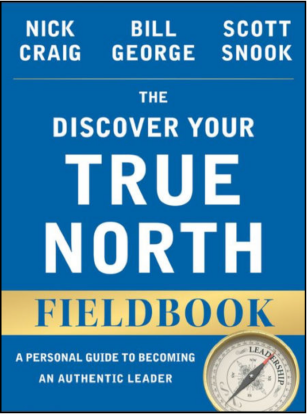 He delivers a game-changing methodology, demonstrating its power to make the impossible possible, driving growth and turnarounds. Rather than linking purpose to a desire to support an external cause or serve the greater good, as is often the case, Nick defines purpose as the solid, internal ground that each of us can stand on while the world is spinning out of control.